The music album that narrates the political journey of Jayarajan in building the party has gone viral. Thiruvananthapuram: CPI-M strongman in Kerala, P Jayarajan, has stoked a row for alleged 'self-glorification' in a music album, inviting the party's wrath. The CPI-M state secretariat, which met here yesterday, criticised the party's Kannur district secretary Jayarajan for the music album that reportedly glorifies him in defiance of party principles that disallow "personality cult." 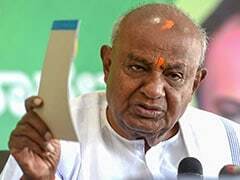 The party secretariat in a statement said it was natural to have self-criticism and criticism inside the party, but a section of the media was distorting that process. Both the party secretariat and Jayarajan today denied reports that he had 'walked out' of the meeting following criticism. 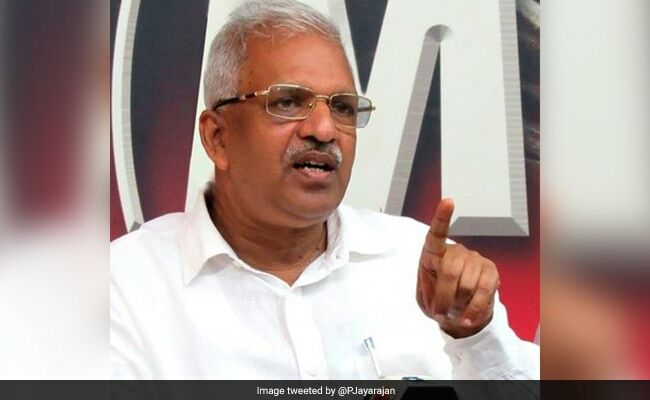 Reports that Jayarajan had walked out of the meeting were a figment of imagination of the media and the party has not taken any disciplinary action against the leader, it said. Talking to reporters in Kannur, Jayarajan said the music album that landed him trouble was brought out without his knowledge. Jayarajan said all party members were subject to criticism. "The party has every right to criticise me and it has played a great role in my growth as a politician," he said. The music album that narrates the political journey of Jayarajan in building the party has gone viral, triggering a row.